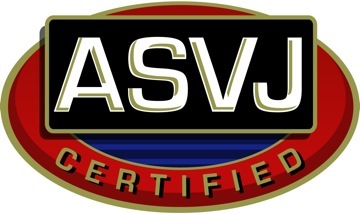 I recently updated my coverage of attempts by the American College of Veterinary Botanical Medicine (ACVBM) to attain specialty recognition, and explained why I am opposed to this effort. The deliberations and decisions of the American Board of Veterinary Specialties (ABVS) are shrouded in mystery and seldom discussed publicly, but I have been able to confirm that the ABVS has rejected the ACVBM petition. While I am hopeful that appropriate scientific study will find useful treatments buried in the pile of accumulated tradition and anecdote that currently makes up veterinary herbal medicine, I believe the ACVBM is not the organization to lead this effort, and I think the ABVS decision is in the best interests of animal patients. 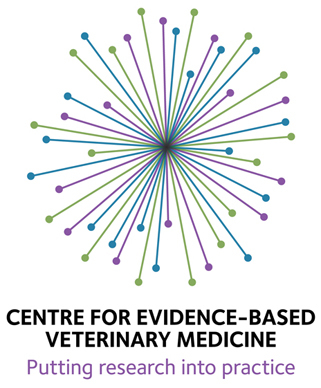 Unfortunately, the ABVS is not transparent and too attached to the AVMA. It seems to much to be based on cliques of clinicians rather than based the logic of something being worthy of specialization or just attempts to emulate human medical specialists. I am not a supporter of herbalist and alternative medicine but these people should establish their individual accreditation body and get approval from each state. Each state decides now who is qualified based on nebulous standards so this would not be any different. suspect we are headed to a new USA standard. Money goes now to allow pet/human exam /same day amazon type RX over the web . Pet owners and mothers want. Tesla type run a round the state auto dealer laws people do not want. do you have a link to a statement by the AVBS regarding their position on the ACVBM? There was no public statement. I emailed the AVMA staff member to whom public comments were supposed to be sent, and he confirmed the outcome of the vote. ABVS doesn’t apparently comment publicly on any of this.